This month's forum will feature an Author Talk by Lewis Diuguid discussing his book Our Fathers: Making Black Men, which is a memoir about his father. Part of the presentation will include suggestions on how to write a memoir. 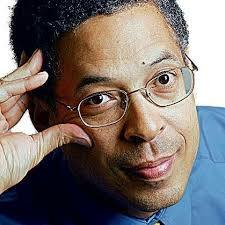 Lewis Diuguid is an award-winning journalist who worked for the KC STAR from 1977 to 2016. He was a long-time member of the STAR's editorial board.